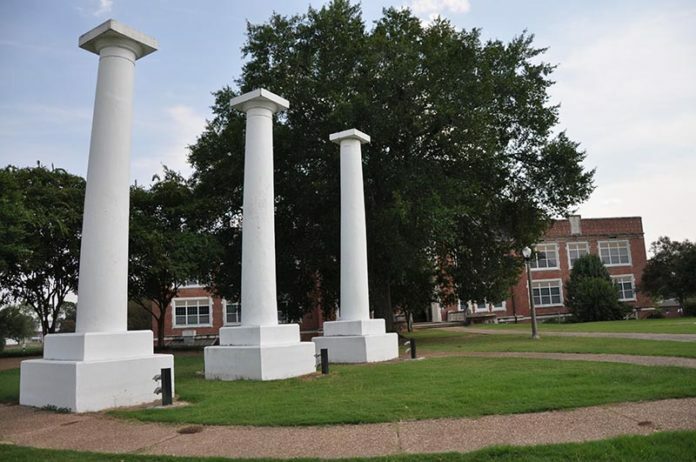 NATCHITOCHES – Northwestern State University is seeking nominations to recognize outstanding alumni with distinguished service awards during the university’s Homecoming festivities Oct. 21. The Outstanding Young Alumnus Award is presented to a young alumnus has demonstrated an early record of service to Northwestern State. Recipients must be 40 years old or younger at the time of nomination. The honorees will be recognized Saturday, Oct. 21, along with other special guests, during the Homecoming football game in Turpin Stadium. Nominations are also open for the Long Purple Line, NSU’s alumni hall of distinction. Established in 1990, induction into the Long Purple Line is the highest honor Northwestern State bestows on alumni to honor individuals whose lives and/or work have had a positive impact on others. Past inductees include scientists, educators, statesmen, entrepreneurs, writers, military leaders, philanthropists and others. Inductees into the Long Purple Line will be recognized with a special ceremony hosted in March 2018. To submit a nomination, contact Erikson at (318) 357-4415 or email eriksonv@nsula.edu/ Nominations can also be submitted online by visiting northwesternstatealumni.com/getinvolved and scrolling to the Alumni Awards link.